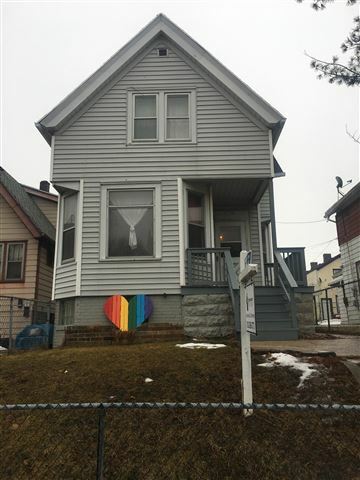 Courage House, which is expected to open its doors in November, will be Wisconsin’s first group home and drop-in center specifically for lesbian, gay, bisexual, transgender and queer youth. “I would love to say that it makes me feel amazing, but it makes me sad I have to do it at the same time,” Brad Schlaikowski, co-founder of Courage House, told NBC News. 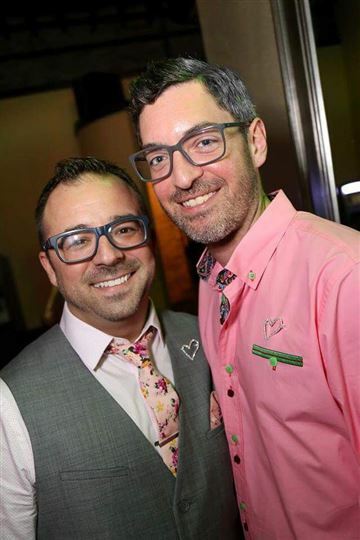 Together with his husband and co-founder, Nick, Brad has spent the last two years raising money to open the eight-bedroom home in Milwaukee. It will be the one place these teens can go without fear of rejection, he said, noting that LGBTQ foster and homeless youth are rejected more often than their straight peers.